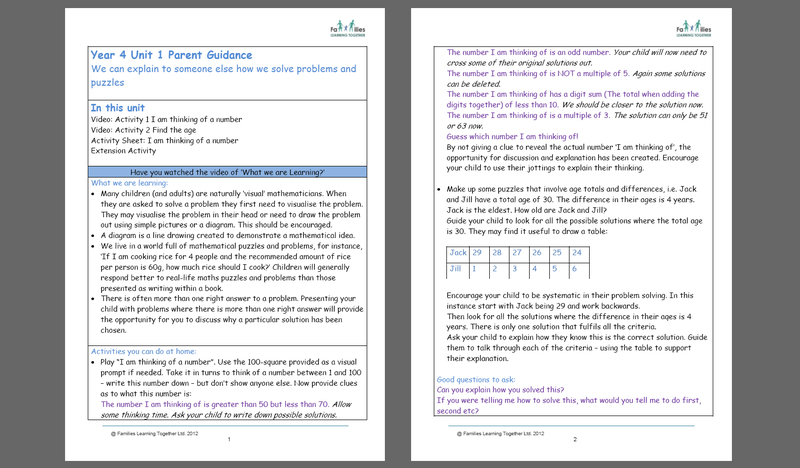 This unique web-based resource helps support parents to improve their children’s confidence in Maths by showing them exactly how to carry out classroom quality instruction at home. The membership is offered to schools, and parents can then create their own sub-accounts linked to the main subscription. With this in mind, it is easy to see how quickly the user numbers stack up! 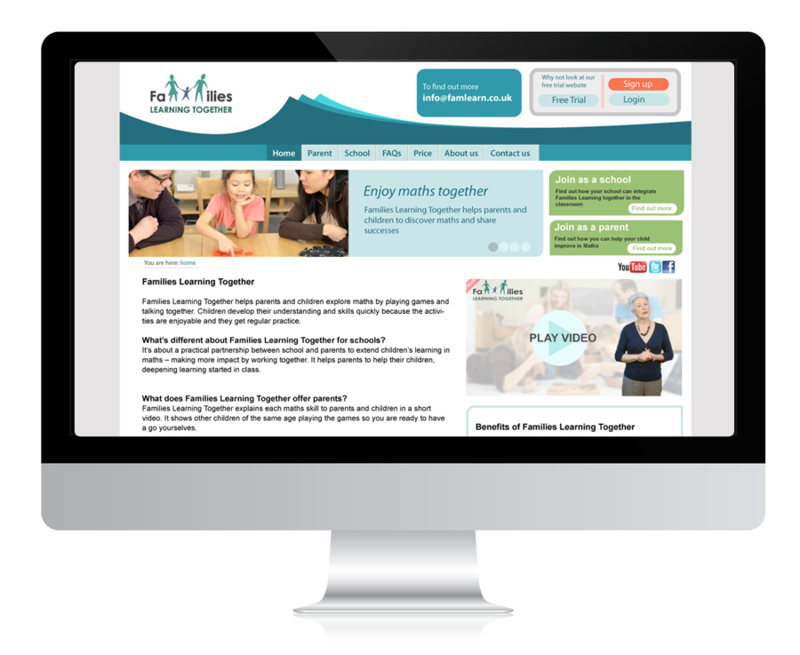 Built in Joomla, and hard coded to add bespoke functionality, Families Learning Together demonstrates how we can build robust and bespoke learning platforms that break the mold. 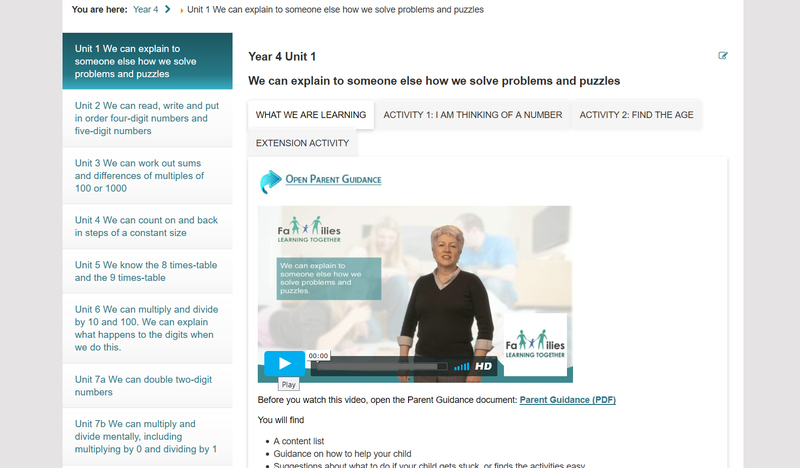 The site is used by schools across the UK and has been endorsed by National Numeracy.